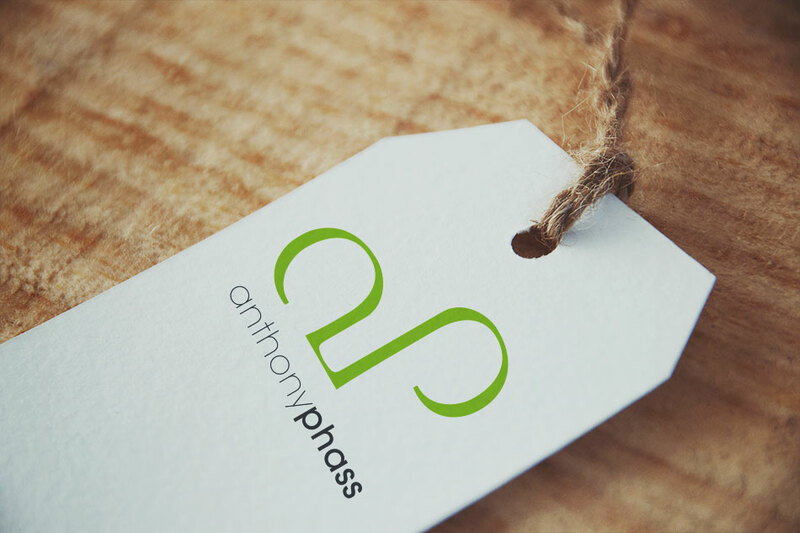 Brand Stategy and Identity for Anthony Phass, a fat loss practitioner, writer and motivational speaker. “I found the workshop so helpful. A lot was cleared up in my mind and helped me to focus ..."